Real football fans are ready to watch it day and night and at any convenient opportunity. Do you want to cheer for your favorite football team in the world Cup, Champions League or home championship matches live? 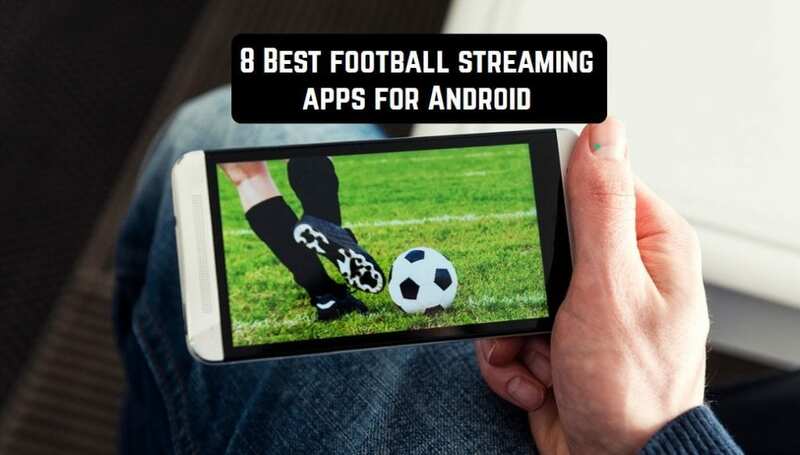 Today we will discuss Best football streaming apps for Android. 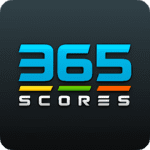 365Scores is a startup application from London. An important advantage is that the application is available for three mobile systems: Android, iOS, Windows Phone (10 Mobile). The application aggregates events in 10 sports: from football and hockey to rugby and volleyball. The number of available leagues raises no questions: both major international and local competitions from around the world are represented. The sports aggregator section looks good. Each sport is placed on its own screen – no confusion. Interesting championships can be put up the list. It is possible to enable the display of current events and sorting by time. The service keeps the archive for several months and adds upcoming events as dates are established. The page of the match looks more than worthy! Impressive amount of information provided. The teams, the state of the standings in LIVE-mode, statistics of previous meetings, match statistics. As well as video heads, the aggregation of event-related tweets. Text translation is visualized – the position of the ball is indicated. Do not forget about the notification – you can add interesting matches to your favorites. In addition to sections with information about individual championships, available pages of teams and personal cards of players. At each level, detailed information and statistics. For popular teams, news, information about transfers, as well as videos and tweets are aggregated. For convenience, you can collect a list of favorite championships and teams to keep track of all related information: news, transfers, videos, tweets. It is worth noting that many elements of the application have the ability to fine-tune. For example – the news. Sources include official websites of teams and championships, as well as major news stories. The application allows you to personalize the section for yourself. A nice trick – light and dark theme design, you can choose to taste. The application is filled with both banner and full-screen advertising. This application provides access to sports information of the largest sports leagues in the world. You can customize the application to display news and results only from your favorite teams, as well as tournament tables of interest to you. In addition, the application sends notifications of match results and latest news in real time, allows you to watch videos, including the most important matches of MLB, NFL, College Football, NBA, College Basketball, etc. You can also share matches, news and videos of your favorite team with your friends. Use the menu located at the top of the screen. Despite its simplicity, the interface of the application is not intuitive and can cause problems at the very beginning. Full reviews of past events. 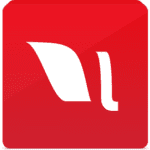 La Liga TV – Oficial is an application that will help you to be constantly informed about all the events in the world of Spanish football. 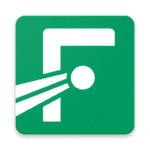 The application allows you to watch first league matches and video reports of matches of the highest league of the Spanish championship, provides a rating of the best goals of the day and information about the updates of the teams. The application interface allows you to get quick access to any of the two leagues and their daily results. In addition, you can choose your favorite teams to receive all the information and news about them. Choose your favorite team of the Spanish championship and get notifications about matches, goals and a full schedule of games of this team. You can choose which alerts you want to receive on your Android device, from the scored goals to the latest ratings. In addition, you can add any videos and programs to your favorites to be able to view them at any time in the future. 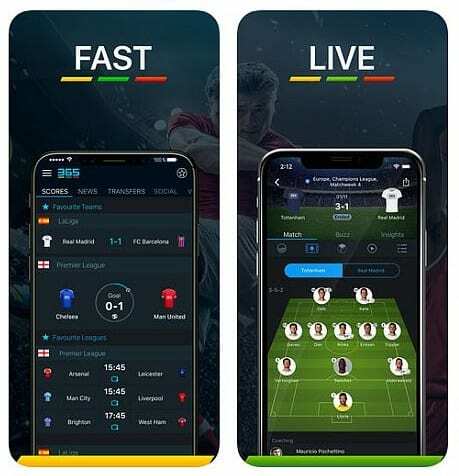 If you constantly follow the events of Spanish football, this application is ideal for you, as it allows you to watch video reports of major league events and watch first league matches online. This application will not let you miss a single event in the world of Spanish football. 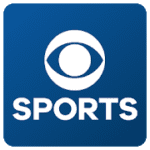 SBS Interactive introduced a cool mobile application called CBS Sports. 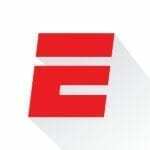 Plunge into the world of sports, including the most important events of MLB, NBA, NFL, NHL, SEC, MLS, MLB. With this application, users will have the opportunity to get acquainted with the updated real-time player statistics and game scores. You will get access to streaming video, news headlines and other useful things for the fan. Users of the application will be able to find like-minded people, hold private conferences and communicate with the fans of the opposing teams using the bulletin board. 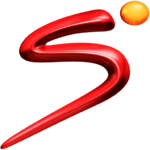 If you are a sports fan, you need to download the SuperSport application to your gadget. Here you will find everything that is necessary for every fan. A convenient, modern application with excellent design will tell you about all the major events from the world of football, cricket, rugby, tennis, etc. You can watch your favorite football in the streaming video, find out the latest results of matches. In the appendix, you will find the schedule of games, tables, top scorers, rankings, latest news, real-time notifications of events during a match, race or tournament. For convenience, you can set a reminder to start a particular game, so as not to miss it. Online video platform that allows you to watch streaming videos of various events, broadcast your own videos and watch videos of friends. The application allows you to view more than 75,000 monthly events live, as well as 65 TV channels, where you can get acquainted with popular artists, musicians, and athletes, watch your favorite football streaming viseos! The application allows you to share and comment on events with friends on Facebook, Twitter and email. You will also receive notifications about the creation of events of interest to you. 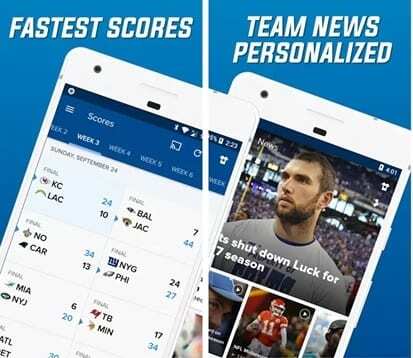 The perfect app for sports fans, people who would like to watch events of their favorite teams live, as well as for those users who want to create their own channel. 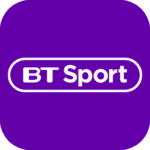 BT Sport is the official app of the British sports channel, with which you can watch all your live broadcasts on Android devices. If you are a passionate spectator of any kind of sport, at this stage you will have to sign up for private pay TV to watch your favorite shows in decent conditions. The British have BT Sport, a British pay channel group dedicated to the engine that rules the world: sport. It broadcasts its four channels (BT Sport 1, BT Sport 2, BT Sport 3 and BT Sport ESPN) in the UK and Ireland in a standard and high-quality version. With this application for Android, partners will be able to view the same content in streaming mode and online as on TV, choosing the program from the guide they want to see, both live and recorded. What sports does it include? But a person is interested not only in football. 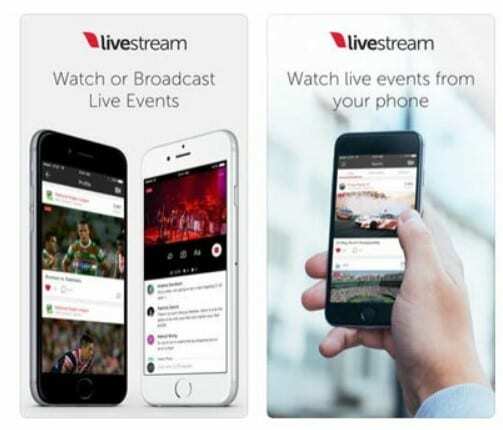 They also cover other sports that subscribers can watch online for free in the app, such as rugby (England Championship and European Rugby Champions Cup), motorcycling (Moto GP, World Rally Championship, IndyCar Series and V8 Supercars) and other events like baseball, basketball, tennis, mixed martial arts, etc. Every football fan must have such a useful application that can become your top. Be sure to decide to download FotMob – Live Football Scores on Android, because more than a dozen million fans have already done it and enjoy the use. Especially for fans of football competitions, in the application, more than a hundred professional championships in Europe and other continents are collected. Now the user can easily look at the results and what is happening in the matches in real time. So you can stay always up to date with what is happening in the world of football. 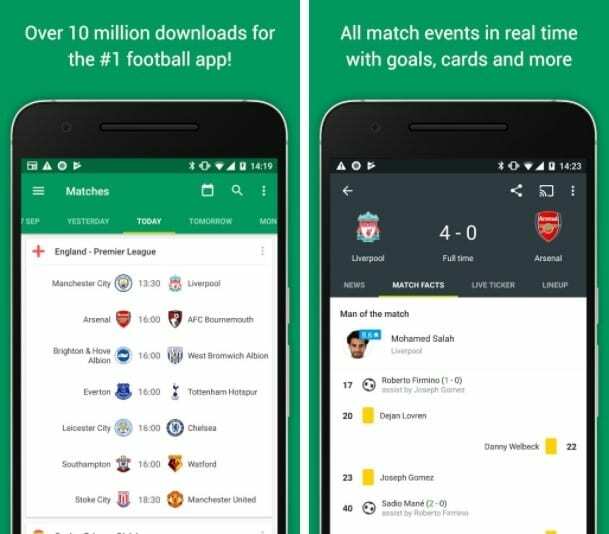 Try to download FotMob – Live Football Scores for Android and get a lot of nice features and capabilities from this application, which was created by these experts. If you do not want to miss a single event in the football world, you can put certain matches of your favorite teams to your favorites, and then as soon as they start, you will receive alerts on your mobile device in real time. This way, you will always know at what point you scored or received a red card. This application is especially convenient to use for those who are engaged in betting because you can go about your business and at the same time receive notifications about what is happening at the match. At any time, the user will be able to view the statistics of all matches from a variety of football championships, as well as receive information about the composition of the team, goals, penalties, and substitutions in the match. Check out the status and changes in the standings of your favorite championship and follow the schedule. This application contains all the things that sports fans lacked for so long and you should use it. Learn about the top scorers, new records and everything that happens with your favorite club. If you do not want to skip the broadcast of your favorite football matches and watch your favorite game in any place, then, by all means, download one of the above applications on your Android gadget.